Whether it's for Christmas or his/her first day at school, the child will be amazed by this book that he/she is the principal character. 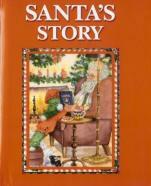 The book explain the meaning of Christmas and what Santa does during that special night call Christmas Eve. 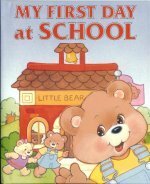 This book will help explain to the child what a day at school is like and reduce his/her stress for that special first day.